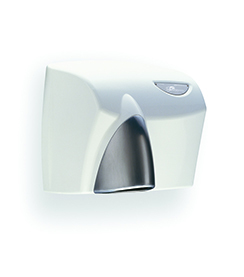 At Scent we can supply an extensive range of automatic, high speed, energy efficient hand dryers. 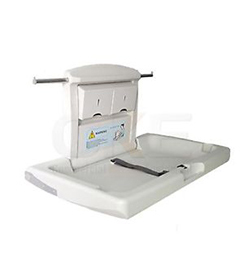 From small units to large. 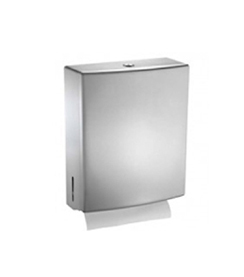 They come in a range of metal finishes: white, satin, chrome and stainless to suit the decor of your washroom. 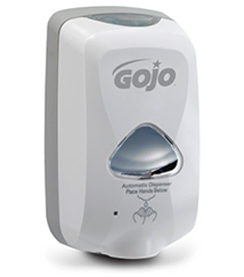 Stop the spread of germs with our range of high-quality hand dryers!